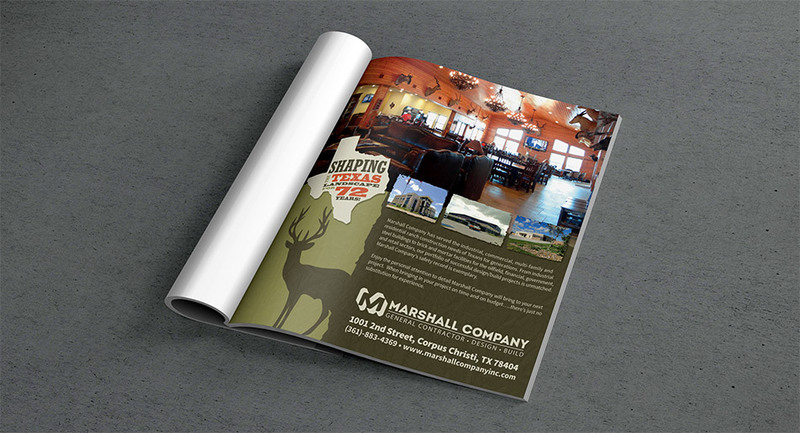 Marshall Company has served the industrial, commercial, multi-family and residential ranch construction needs of Texans for 72 years. 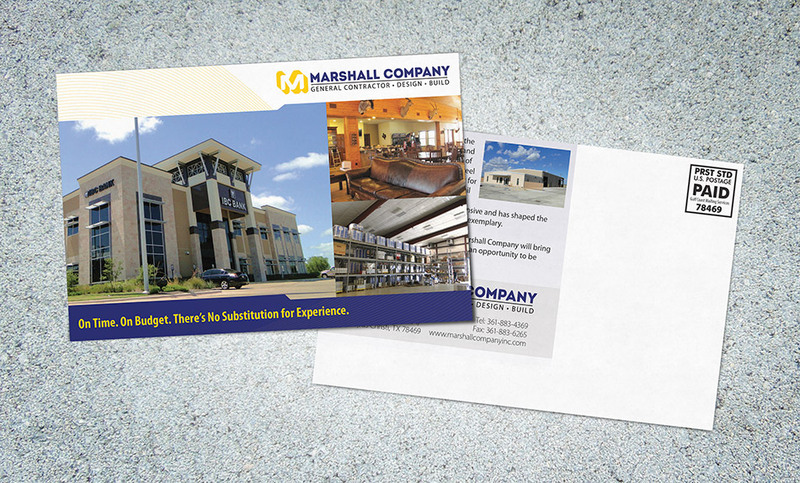 From industrial steel buildings to brick and mortar facilities for the oilfield, financial, government and retail sectors, Marshall has a decades old reputation for safe, quality work. 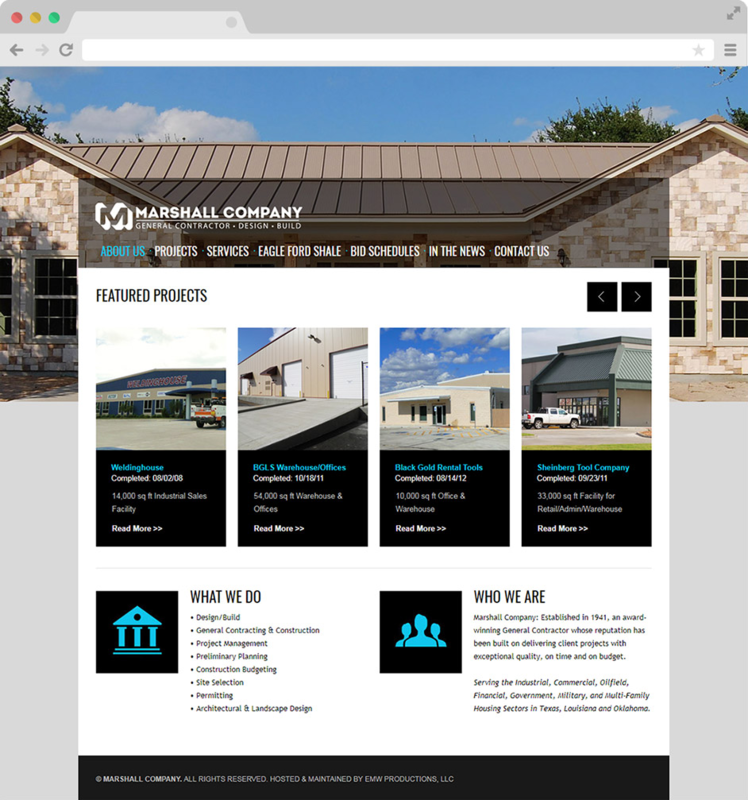 EMW designed the website, the national B2B marketing campaign and marketing materials, and continues to assist Marshall Company with its marketing and public relations.